Porsche 718 Forum > Porsche 718 Model Specific Forums > Porsche 718 Cayman GTS > 718 Cayman GTS Soundaktor? 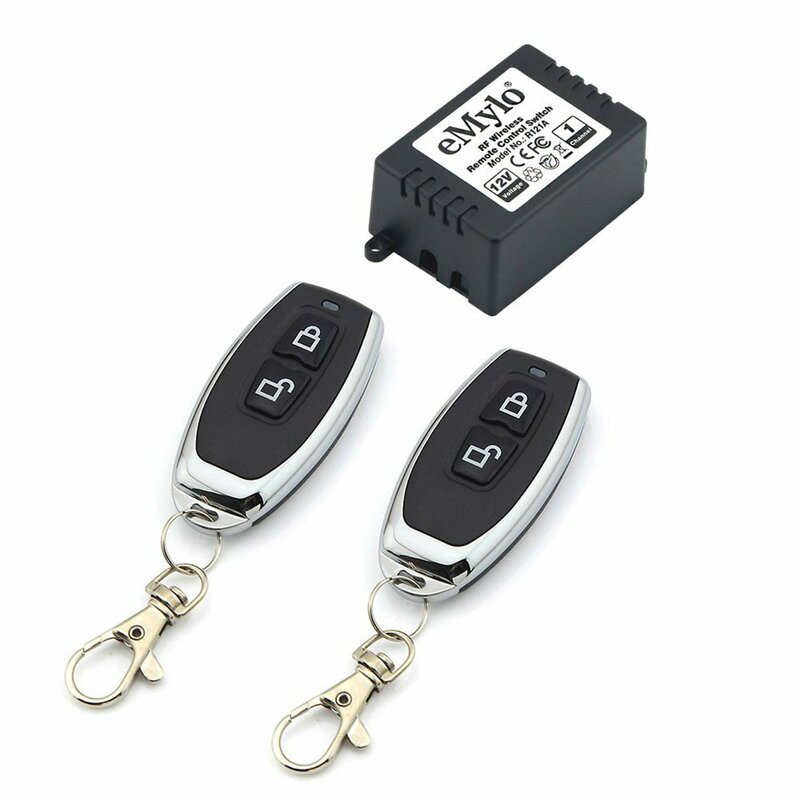 I ordered a eMylo RF DC 12V 1 Channel One Relay Wireless Universal Remote Codes Black Color Transmitter from Amazon and will incorporate the soundaktor fuse to an inline connector. Total cost less than $25.00 CDN. 4. PSE on, soundaktor on. Once the receiver arrives next week I'll wire it up and take a pic. Unfortunately my 718 Cayman GTS is in winter storage so I won't be driving until April. I just stumbled across this thread again. I started it a few months ago, and after being convinced there is no soundaktor in the GTS I moved on. Now I am fascinated. I'll have to take my car out of winter storage and take a look see for the fuse. I thought it was resolved but the intrigue lives on!! My 2018 GTS did not have one located at the driver side rear wall like I've seen documented. But, when I unplugged the 7.5 fuse that is supposed to be the Soundaktor, I definitely heard a difference in the exhaust note. I assume its 100% confirmed that the Soundaktor is the only electronics on the 7.5 amp fuse?